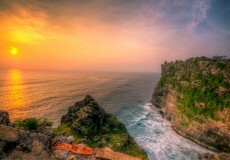 Uluwatu Temple is one of Balinese Hindu Temple located in southern part of Bali right on the cliff bank with magnificent view of the Indian Ocean. 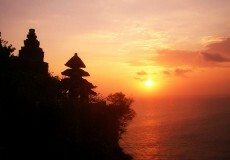 It is very amazing that this temple is built on the narrow peninsula with deep rocky beach under it. 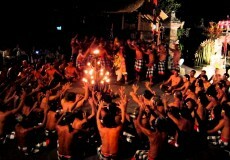 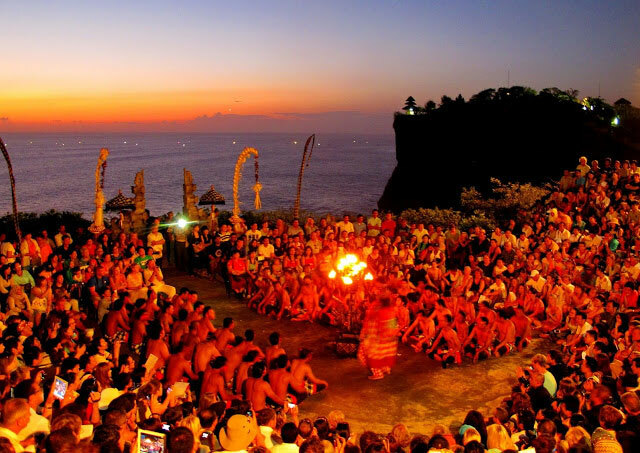 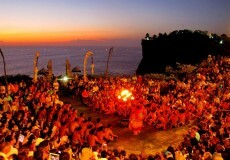 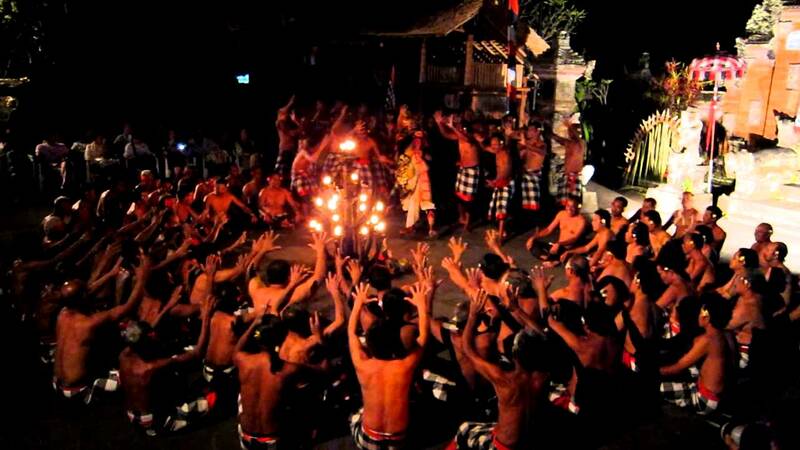 Kecak Dance is one of Balinese Dance where the performance is usually taken from the story of Ramayana. 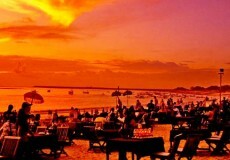 The sounds of the mouth are hearing the constant noisy and have a good rhythm, compact and harmonious. 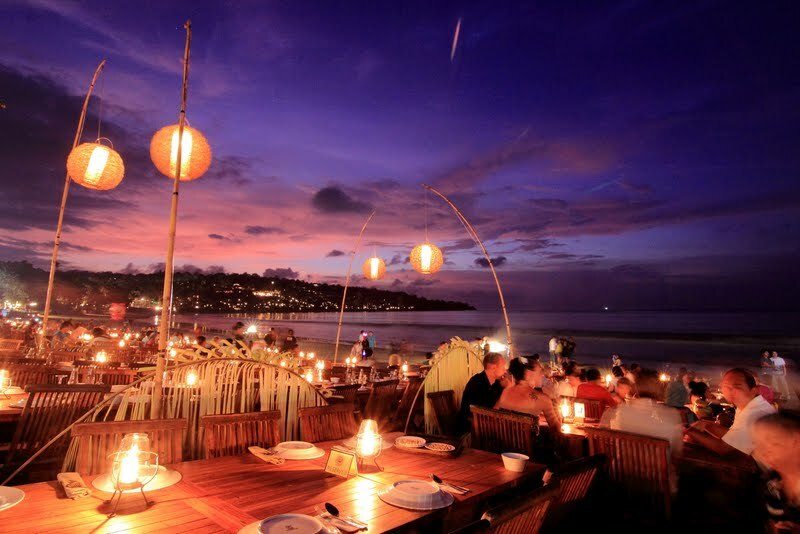 Kedonganan bay or Jimbaran bay is still interesting for people who would like to enjoy fresh grilled seafood under beautiful panorama of sunset. 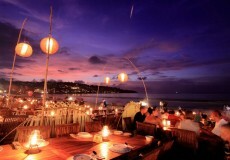 Dinner will be at your own expenses. 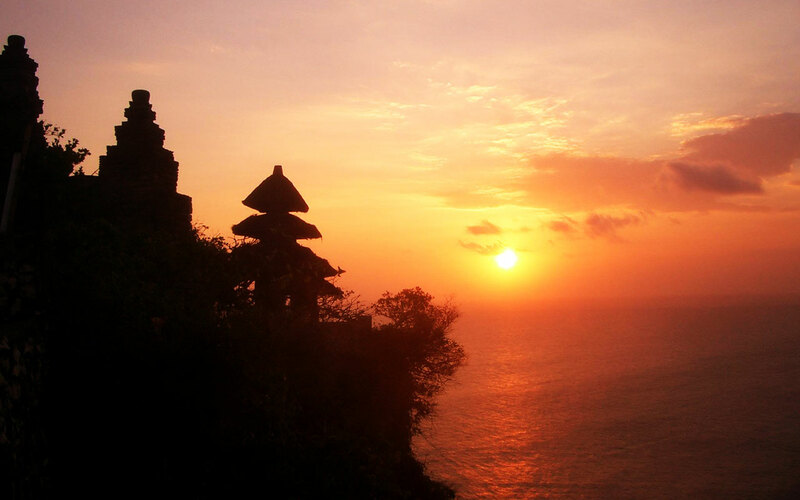 Tour Exclusion : client’s meals and entrance ticket (see above fee) to the places of visit and attractions.